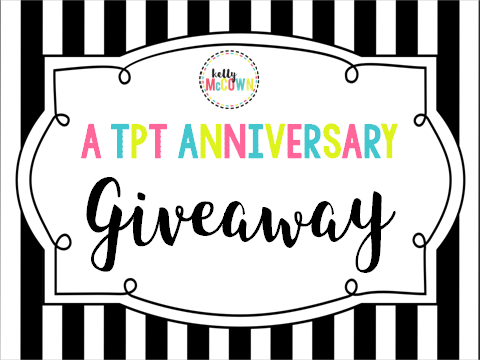 Last week I celebrated my TPT-iversary in a BIG way! Thank you to my supporters and TPT followers. Here are the lucky 3 TPT followers that just won a gift card! 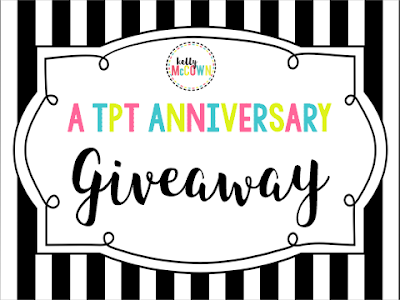 To get a heads up on the next giveaway just follow my TPT Store.